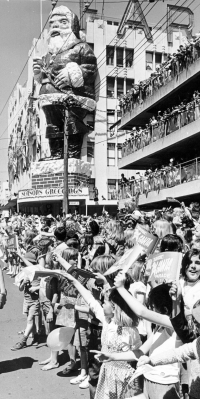 History | Auckland Farmers Santa Parade! 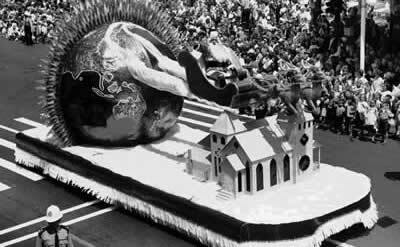 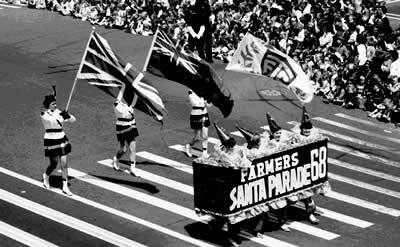 The Farmers Santa Parade began 85 years ago in 1934. 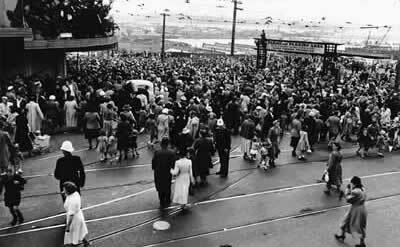 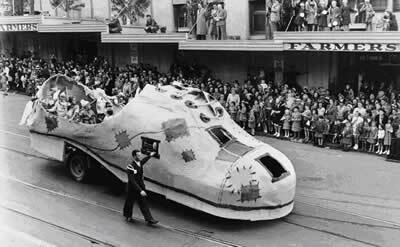 Back then, thousands of parents and children lined the footpaths to witness Auckland's first real Christmas parade. 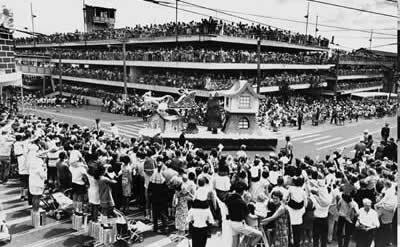 The parade was led by several highly decorated carts pulled by happily adorned horses that were accompanied by a pack of colourful characters such as Waggles and Goggles, Man and the Giant and The Big Fiddle. 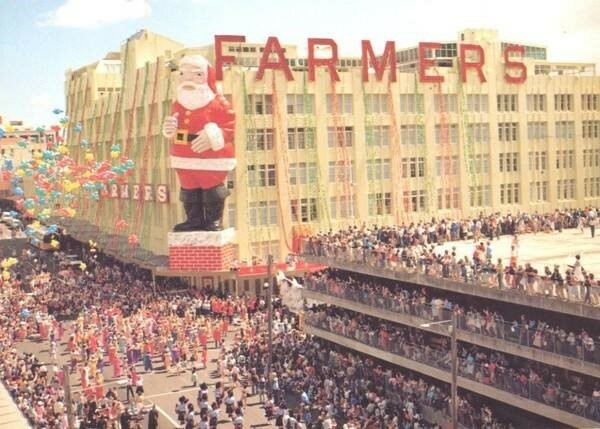 Today the Farmers Santa Parade attracts 100,000’s of spectators, 4,000 participants and 280 creations of Christmas magic over a 2.2km route. 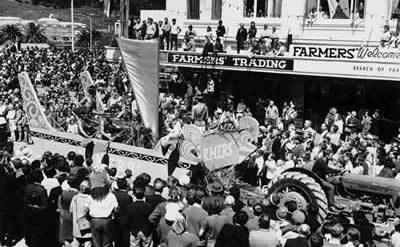 The parade may have got bigger and brighter but the philosophies still remain the same as those introduced by Farmers founder, Robert Laidlaw in 1934 - a gift of fantasy and fanfare for the children of the city.